Read on to compare these two luxury sedans. With slightly greater standard power, plus an available 3.5L V6 with 290 hp and 267 lb-ft and SH-AWD, the 2018 Acura TLX is plainly the more powerful vehicle. However, the Acura ILX possesses the vital agility of a smaller sedan, plus more attractive efficiency scores. 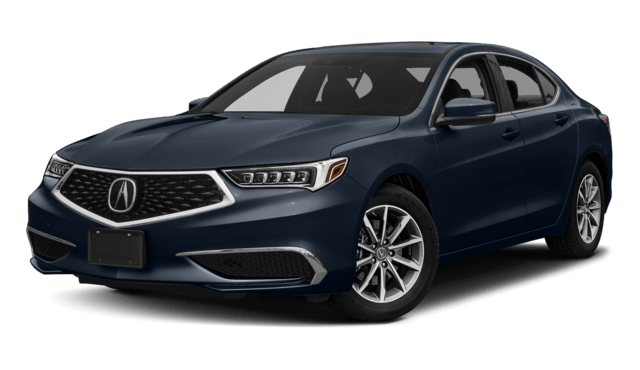 The 2018 Acura TLX is the larger vehicle, eminently suitable for longer drives from West Hartford to Manchester. The 2018 Acura ILX interior isn’t quite as roomy inside, but its tighter turning radius and shorter length make it a natural luxury sedan for those mostly stuck in the city. That said, only the 2018 Acura TLX provides those features as standard. 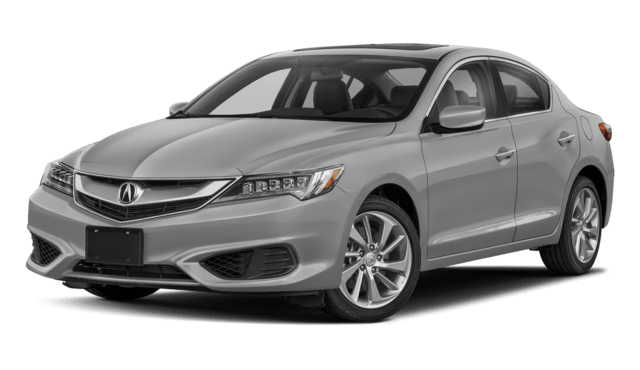 With the 2018 Acura ILX, you’ll need to add the AcuraWatch Plus or Technology Plus package. Still can’t decide between the Acura TLX and Acura ILX? Contact us today for further advice, or feel free to schedule a couple of test drives. Compare the Acura ILX to other luxury car models like the Audi A3 or the new INFINITI Q50 to help you decide! Fantastic sales and service teams! Have purchased two cars over eight years and always a positive experience with servicing my cars. I have been a customer for 20 years. Not only do I love their service and quality, but actually look forward to getting my car serviced at Acura of Avon. I am a loyal Acura fan not only for the cars themselves but also because I'd hate having to go elsewhere for service. Their Service team is trustworthy, knowledgeable and very customer-centric. Nick, Meg and Tim are wonderful to work with! I Feel like family and always get in and out in a timely fashion! Bringing my car in for its regular service was very easy, convenient, and quick. Everyone was also very accommodating and friendly while I waited and never tried to add on any unnecessary services. Overall, it was a great customer service experience. Courteous, informative, love the text msg. Brad was great to work with. I appreciated the car cleaning. Great facility to work with. Great job...always a great greeting and fast and through service...second Acura. Love the car and service. Keep up the good work. Wilorn is extremely attentive and understanding of problems. He is always willing and able to help! He consistently under promises and over delivers which makes for a great experience.